When Autism College first started in 2013, Visiting Professors gave free, interactive Q & A lectures on a predefined topic from our virtual campus. Listeners who registered were able to send in their questions during the presentation. 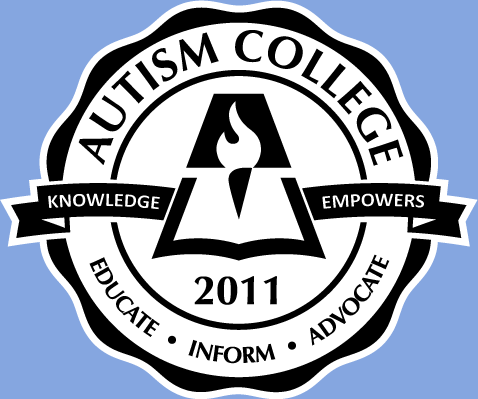 Autism College provided those live lectures for free to anyone in the general public, streamed from our website. In the last two years, we have been busy with other projects. However, we may offer these again when time permits, so sign up for the Autism College newsletter to know when these are taking place.